Finish off your look with the refined details of Etro™. 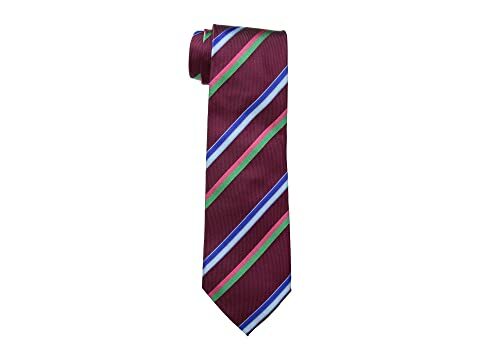 We can't currently find any similar items for the Striped Tie by Etro. Sorry!